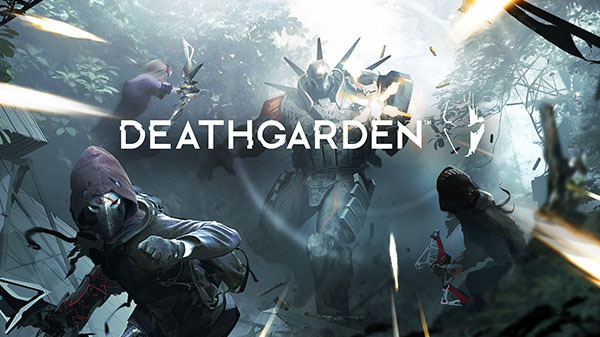 Behaviour® Digital today announced the development of DEATHGARDEN, a brutal asymmetrical multiplayer action game in development for PC. Set in the near future, Deathgarden revolves around a spectacular real blood sport that is the most popular entertainment on the planet, where powerful Hunters prey on agile Runners. In Deathgarden, Players choose to team up as agile Runners or to embody the Hunter, a heavily armed champion whose mission is to kill the runners, preventing them from escaping The Garden - an arena that is different every time. To get the latest news and content about Deathgarden and have a chance to play the game first, players can register to the Deathgarden’s PC Closed Alpha program at www.deathgardengame.com .